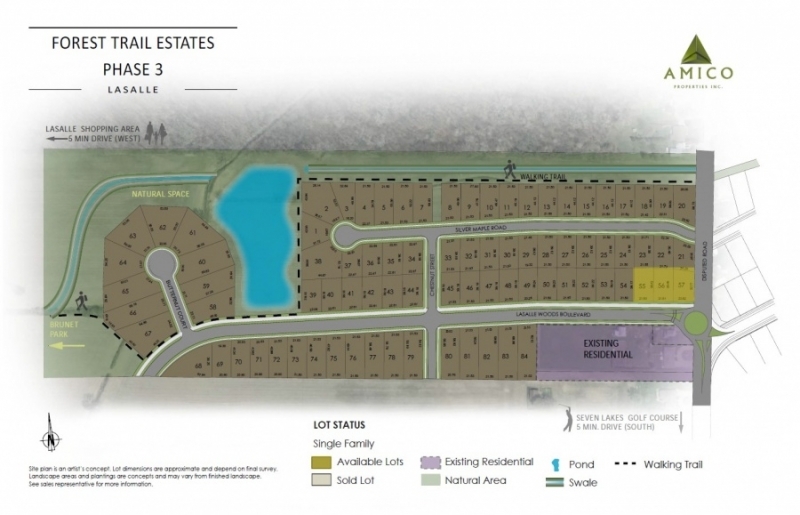 We are excited to announce that Habib Homes has three great lots available for you to build your dream home in Forest Trail in LaSalle. Forest Trail Estates places you in an outstanding location in a sought-after area, close to all of the best features of the Town of LaSalle. Habib Homes is a custom builder that will work with you to make sure that you get the perfect new home, on budget and with the features you want. 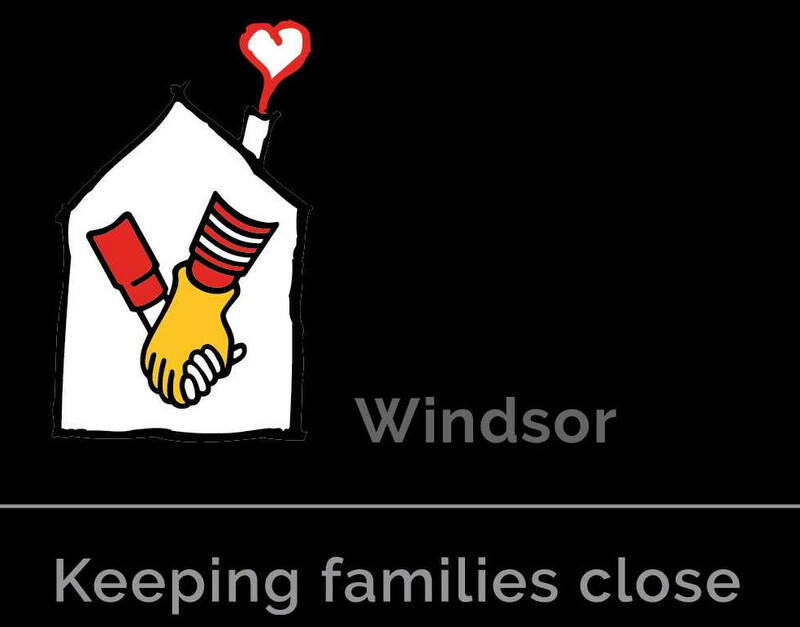 They are also the only Holmes Approved Homes builder in Windsor and Essex County. This means that not only do you get a home that’s already built to a higher standard, but also one that has passed the multiple quality checks throughout the building process that come with this program. We have more information and renderings ready for you, and can answer any questions you have about getting your new dream home in Forest Trail from Habib Homes. 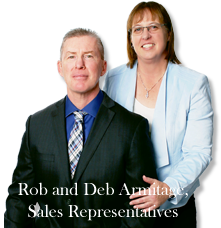 Call Team Armitage today at (519) 903-0967 or email us to find out more.